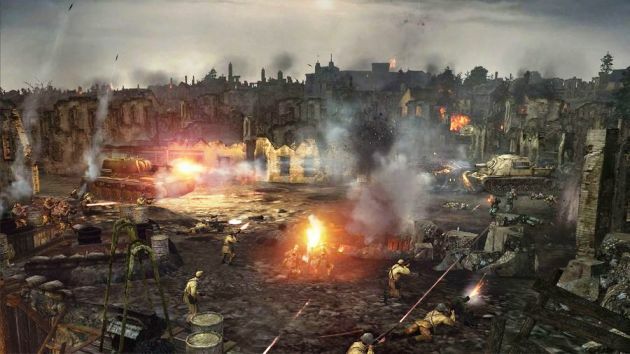 Relic Entertainment has pleased players with another Company of Heroes 2 gameplay trailer. In this video you can find answers to some questions and see online multiplayer game modes. Besides the beautiful scenes of battles most observant will notice some game facts that they may found interesting and helpfull in the future when the game comes out. Another interesting movie is a new development diary "Preparing for War." The creators will tell about the weather conditions, the wounded, supply and combat tactics. New info about dynamic environment and the change of seasons will be very interesting too. 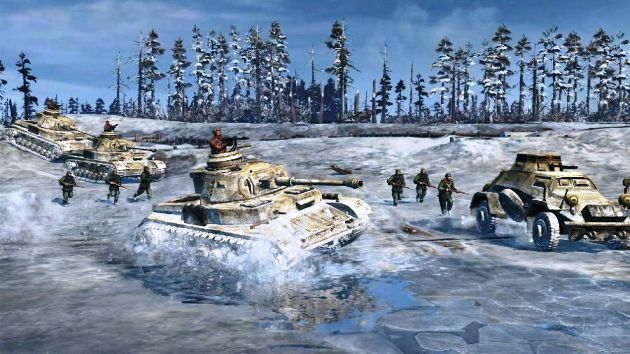 Winter landscapes are despicably slow your technique, and reduce the soldiers’ health, and some of your units can freeze away from the heat of the fires and fall through the ice during a mortar attack. Next week kicks off a limited alpha test, the invitation for which you can try to get now, although the principles of selection of players is not clear. 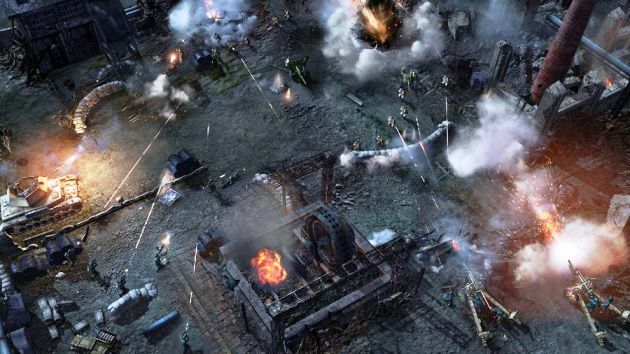 And in early January, when developers returns to their duties, after the celebration of the New Year 2013, kicks off the second phase of testing - the closed beta. Access to it will be on a maximum investment. Those who pre ordered a Digital Collector's Edition, which in addition to beta key pass will have a set of unique maps, events, and bonuses; will be able to see the game first, and in the event of a shortfall to be announced contest or session key distribution. In addition the company is looking for a long time towards the development of their games in the key of the increasingly popular business model of free-to-play. So there is great reason to believe that the Company of Heroes 3 though will remain true to his ideas and principles, but can change a lot for the better in the near future. 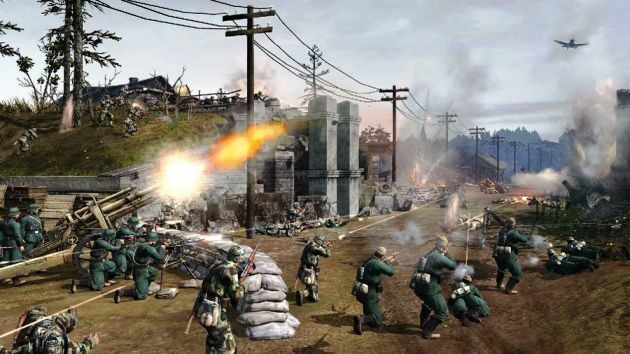 Strategy Company of Heroes 2 is to be released on the PC in the middle of March 2013.